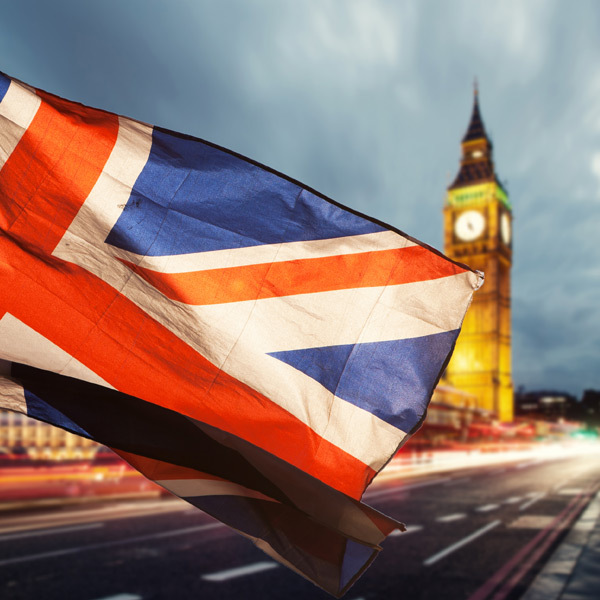 Brexit means Brexit – Or does it? Yesterday the Politicians were at it again as Amber Rudd suggested to Parliament that a second referendum could still be ‘plausible’. This didn’t do a great deal to move the markets but what it does show is that even if everything does stay quiet on the political front as parliament heads into recess there is no doubt in my mind that it is going to be a rollercoaster ride once they come back on January 7th. Theresa may has had a rocky few weeks and currently is just about keeping her head above water, but I would not be surprised to see her position and Brexit plans as a whole under serious pressure in the early part of the New Year. 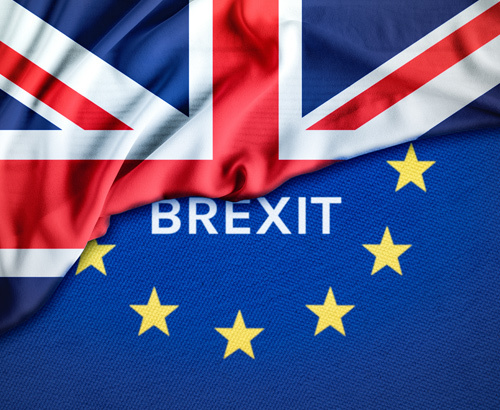 With this in mind if you have a currency exchange to make in the new year you should be making sure that you are prepared for a potential no deal Brexit, which could bring a sharp drop in the value of the pound. If you are close to your budget for a foreign property at current rates then it is not worth rolling the dice in the new year, quite frankly anything could happen but protection in these instances is key. There is the option of a forward contract, where you can lock into a rate of exchange for anything up to a year in advance, if in the middle of a large overseas purchase then this would seem to be the sensible option at present. Mark Carney, Governor of the Bank of England warned of further intensification of Brexit uncertainties weighing down on the U.K economy yesterday as he downgraded his growth forecast for the 4th quarter of 2018 from 0.3% down to 0.2%. This knocked the pound ever so slightly over the course of the trading day and is yet another negative hanging over the value of sterling. This morning we have the release of GDP figures which will be the final revision of the 3rd quarter of 2018. 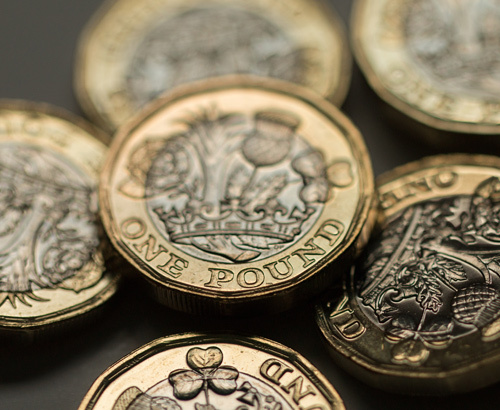 Expectations are for no major changes to the previously posted 1.5% but do be wary that if the official figure is downgraded the pound may be in for a difficult morning once again. 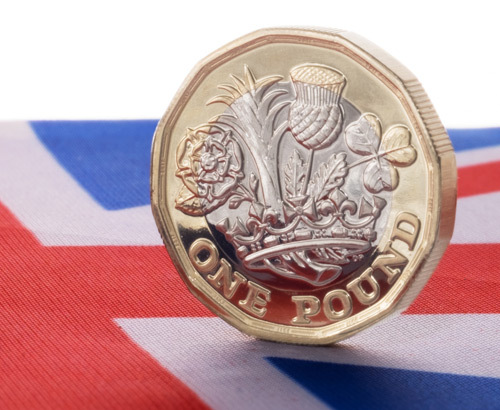 If you have an upcoming currency exchange to carry out and you would like to discuss a pending transaction in more detail then please feel free to contact our trading floor directly on 01494 725353 and one of our experienced traders will be happy to explain the various options available to you. Absolutely brilliant service, in particular special thanks to Mr Daniel Wright, who literally took care of us throughout the whole process (we are both pensioners)… we entrusted our life savings to him, and don’t regret it one little bit, Daniel was incredible. Daniel Wright was easy to deal with over the phone and very professional. It made the International transfer very quick and easy. I would definitely use them again and recommend to friends. Daniel Wright at Foreign Currency Direct came highly recommended to us by a friend and he and the Company have lived up to this recommendation with every transaction they have completed for us. It’s a tad daunting and scary to change currency with a hitherto unknown company, and I was worried about it beforehand. My fears were unfounded: I can assure you that this firm is genuine and does exactly what they say they will do. Daniel Wright is a pleasure to deal. The company gave me great confidence. A complete novice, as I am, in moving large amounts of monies around, my wonderful account manager Daniel was calm and precise in explaining the process to me. He was flexible, informative, professional, friendly. If I can recommend him to anyone then I surely will.